More than 5 million Americans live with Alzheimer’s and researchers estimate that it could affect as many as 16 million over by the year 2050. The Rev. 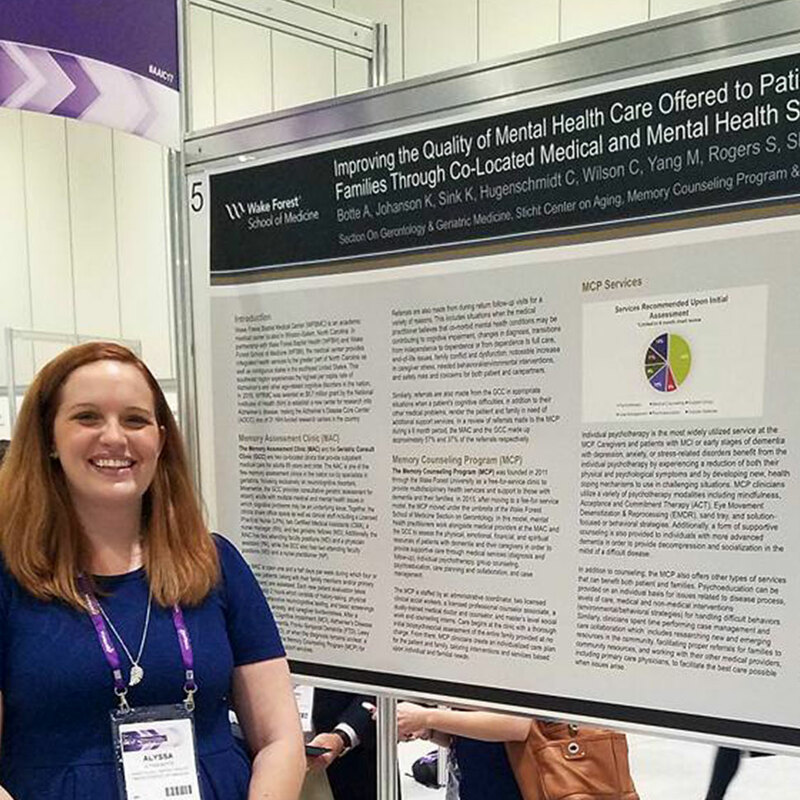 Alyssa Szymanski Botte, 2017 graduate of the Wake Forest Master of Divinity and Master of Arts in Counseling joint degree, seeks to improve holistic care of Alzheimer’s patients and presented her research at this year’s Alzheimer’s Association International Conference (AAIC) held in London. 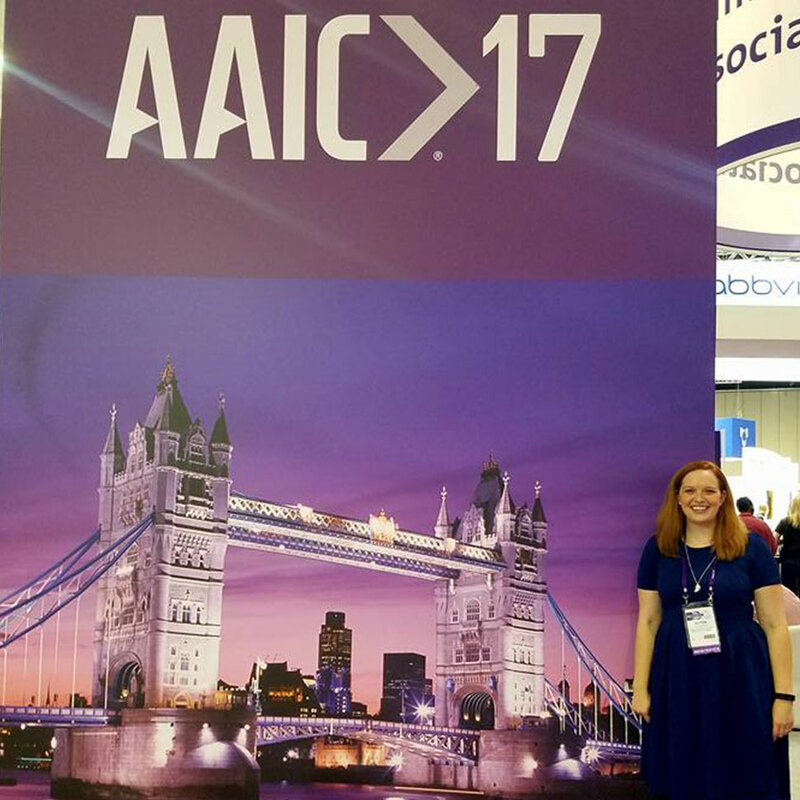 AAIC is the largest international meeting dedicated to dementia studies. 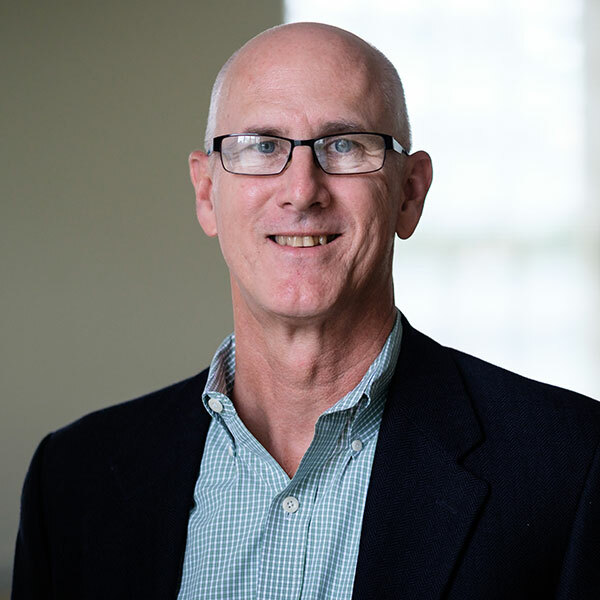 Entitled “Improving the Quality of Mental Health Care Offered to Patients with Dementia and Families through Co-Located Services,” Botte sought to elevate awareness surrounding Alzheimer’s disease, especially the idea that patients rely mostly on providers of medical care. The project underscores the importance of resources like a social support system, access to community resources, spiritual direction from faith communities, and care from mental health professionals for people living with terminal illnesses as well as their caregivers. Botte’s research grew out of her work as an intern during her time in the dual-degree counseling program. She worked with the Memory Counseling Program at Wake Forest Baptist Health under the supervision of co-directors Casey Johanson and Dr. Ed Shaw. Together, they created a free clinic, run by students, in which every patient with a new diagnosis at Wake Forest Baptist Medical Center’s memory assessment clinic and geriatric consult clinics met with a mental health clinician. As one of those student clinicians, Botte screened for mental health disorders, assessed the family’s needs, and made referrals to community resources. Botte drew inspiration from two classes she took at the School of Divinity: Spirituality of Aging, taught by Dr. Mark Jensen, teaching professor of pastoral care and pastoral theology, and Introduction to Christian Theology, taught by Dr. Michelle Voss Roberts, associate professor of theology and associate dean for academic affairs. She credits these courses with the development of her writing skills and passion for advocacy.